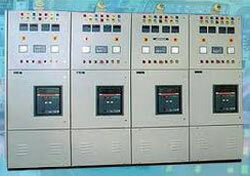 To meet diverse requirements of Engineering & Electronic industry, we design and develop high-grade Power Control Panel.  The Power Control Panels are as per IS specifications and are thoroughly tested on various parameters after production. We can also custom make the Power Control Panels to cater to the diverse requirements of the clients.